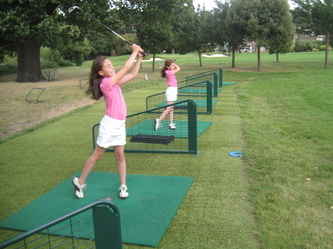 We can also offer advice for parents and guardians on how to support young golfers. 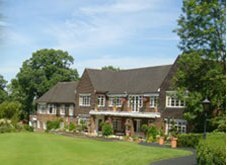 Parents will also have the knowledge that Wimbledon Park Golf Club has your child's best interests at heart. 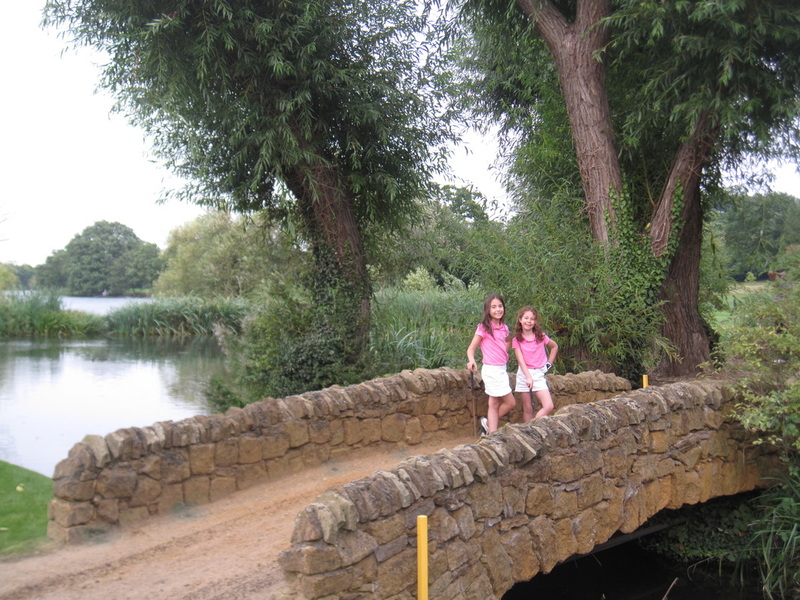 Golf has the potential to instill patience and discipline in children. Achievement in golf requires regular practice and patience, and for those children who possess the desire to develop their skills they will learn the sense of fulfillment that comes with overcoming the challenge of improvement in golf. Children are able to take on a sense of accountability, independence and confidence as they make choices about the kinds of shots to play in different situations and manage their rounds of golf. ​Dress Code - Sensible clothing should be worn, trousers or shorts are fine but preferably no denim should be worn. Trainers are advisable if you don't have golf shoes. "Our aim is to strengthen children’s golf skills, whilst developing confidence in themselves and their abilities." In 2019 we will be running weekly classes for kids on Saturday and Sunday afternoons during term time. This goes some way to further enhancing our reputation as a specialist in golf tuition for children. Once we feel that a child is ready to join our junior academy we would look to find them a place and following this the playing academy where they will have the chance to play and gain an official handicap. If we are content that the understanding is there then we will be happy for them to join, we have many competitions available to the children each year and are involved in a local Junior league competing against other local clubs. This showcases our appeal to young golfers and our ability to nurture their talent whilst showing each and every participant a good time.